After receiving extensive user feedback, Vista 3 has been developed to dramatically enhance existing functionality and introduce an array of intelligent new features that appeal to both existing and new users. 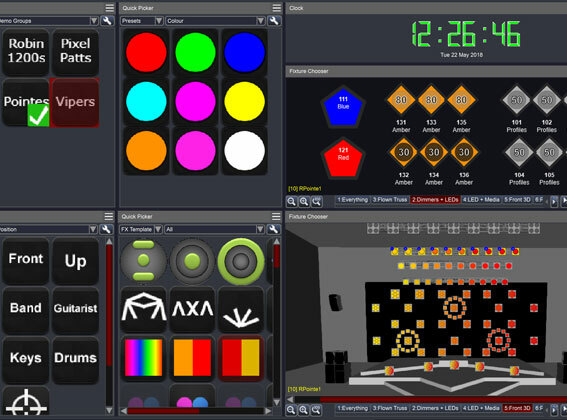 Some of the new features include the ability to merge multiple showfiles, a new colour engine that supports up to 11 colours, improved 2D fixture visualisations, customisable workspaces, a vastly expanded command line interface, and Smart FX masters. 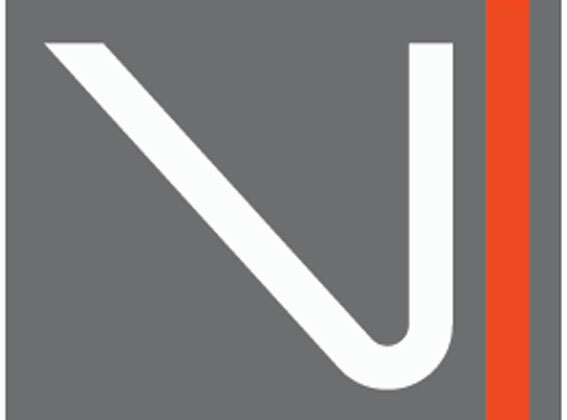 V3 has introduced a way of quickly recalling application set-ups on single and multi-monitor systems, which helps to drastically increase productivity and workflow. Vista is once again pushing the boundaries of what is possible with visual control. 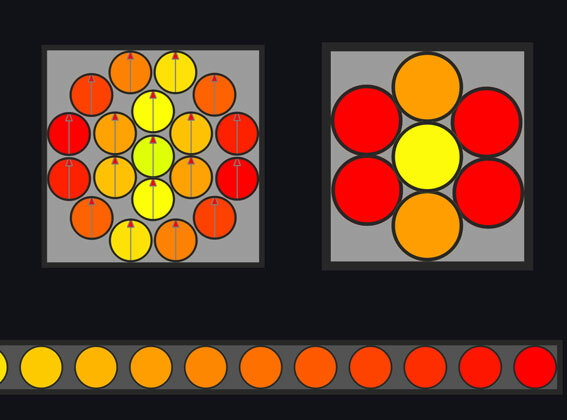 Control of fixtures with spherical or abnormal arrays is now much improved. 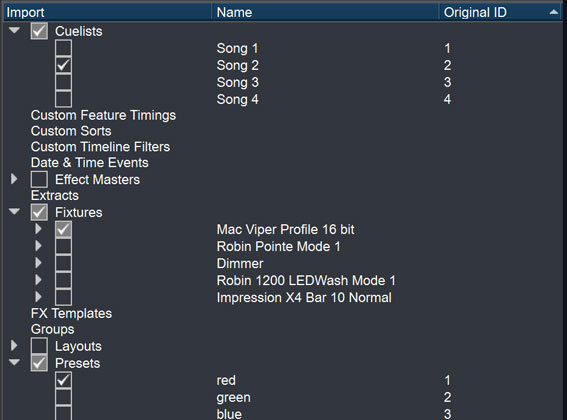 A long requested feature that provides flexibility and simplifies show management. Capable of mixing up to 11 colours often found in today’s lighting fixtures. 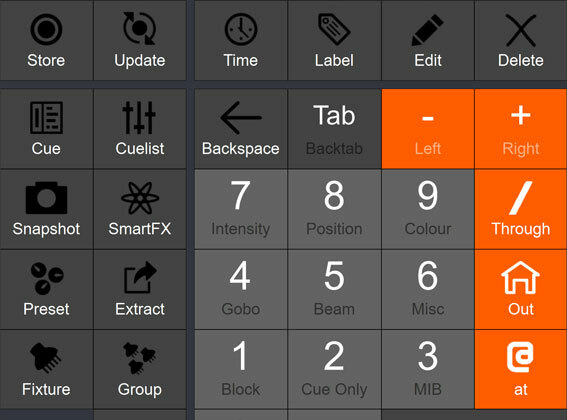 Helps to drastically increase programming speed and accuracy, whilst also providing an instantly familiar interface to those users who are new to the Vista ecosystem. 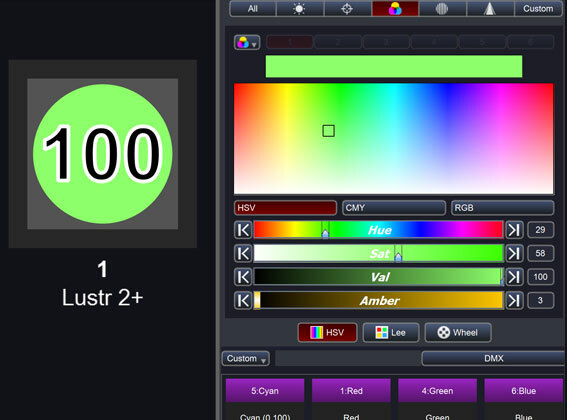 A game changing way of being able to control lighting effects within live show environments. 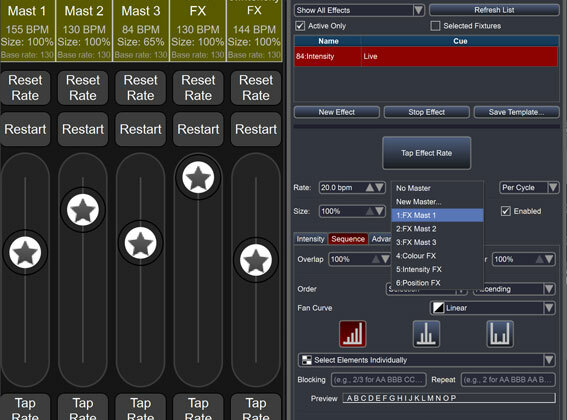 FX Masters further demonstrate the advantages and sheer power of Vista’s generic fixture model. Users are now able to export both fixture and cuelist data as a spreadsheet, enhancing Vista’s paperwork and show management capabilities. 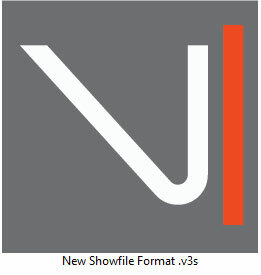 Vista 3 includes a new showfile format which helps to streamline moving shows between multiple platforms, in addition to reducing overall showfile size. 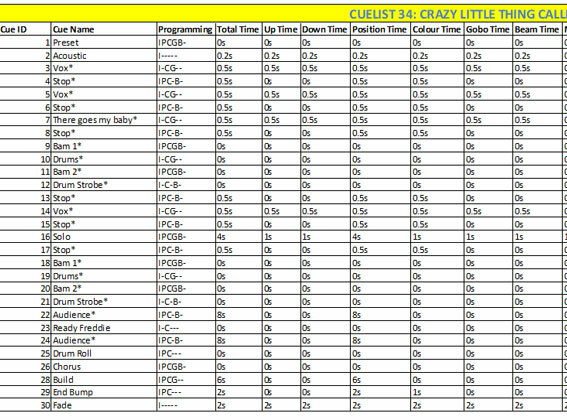 Vista’s autosave and backup features have also been improved.